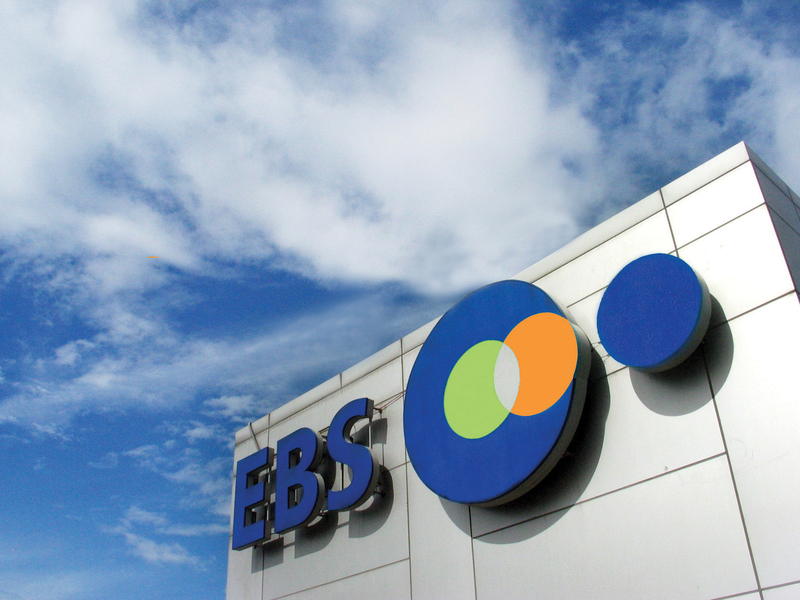 InSouth Korea, there are a number of nationaltelevision networks, the three largest of which are KBS, MBC, and SBS. 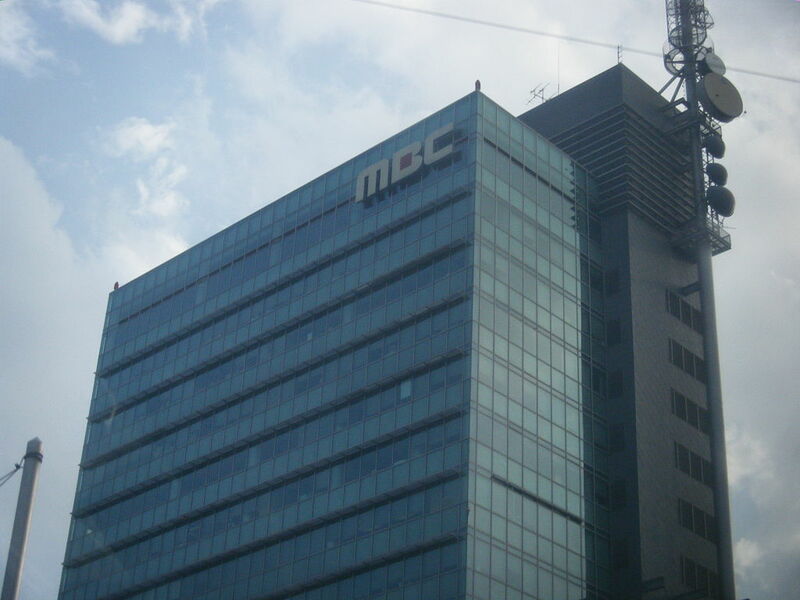 Most of the major television studios are located on Yeouido. South Korea became the third adopter in Asia when television broadcasting began on 12 May 1956 with the opening of HLKZ-TV, a commercially operated television station. HLKZ-TV was established by the RCA Distribution Company (KORCAD) in Seoul with 186-192 MHz, 100-watt output, and 525 scanning lines. Since the beginning of 1950s, television was introduced to Korea by RCA to sell second-hand black &white TV sets as a marketing scheme. Some TV sets were strategically set up at Pagoda Park, others at the Seoul Station and Gwanghwamun during this time.However it was not until 1956 when South Korea began its own television broadcasting station, the HLKZ-TV, part of the KORCAD (RCA Distribution Company). The first ever Korean television drama, 천국의 문 (The Gates of Heaven) in 1956, planning director Choi Chang-Bong spent two and a half months continuously fixing the script, preparing sets and even the first instance of special effects, all for a drama that lasted no longer than fifteen minutes. The early 1960s saw a phenomenal growth in television broadcasting. On 31 December 1961 the first full-scale television station, HLKA-TV (Now known as KBS 1TV), was established and began operation under the Ministry of Culture and Public Information. Following KBS was Tongyang Broadcasting Corporation’s TBC-TV which was launched in 1964. It was the first private television network in South Korea. The 1980s were the golden years for Korea’s television industry. Growth was phenomenal in every dimension: the number of programming hours per week rose from 56 in 1979 to nearly 88.5 in 1989; the number of television stations increased from 12 in 1979 to 78 by 1989; and the number of television sets grew from 4 million in 1979 to nearly 6 million in the same period. 1981 also saw another technological breakthrough, the introduction of color television. Color broadcasting, however, occasioned a renewal of strong competition among the networks. Korean TV industry suffered huge blows in this decade. During Chun Doo-Hwan’s term, several newspapers, broadcasters and publications were forcibly closed, or were merged into a single organization. 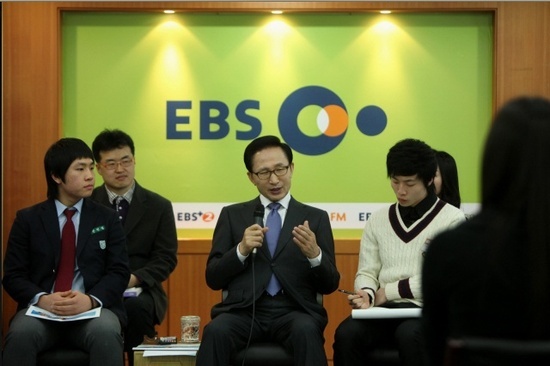 One of which is TBC-TV which was awarded to KBS. 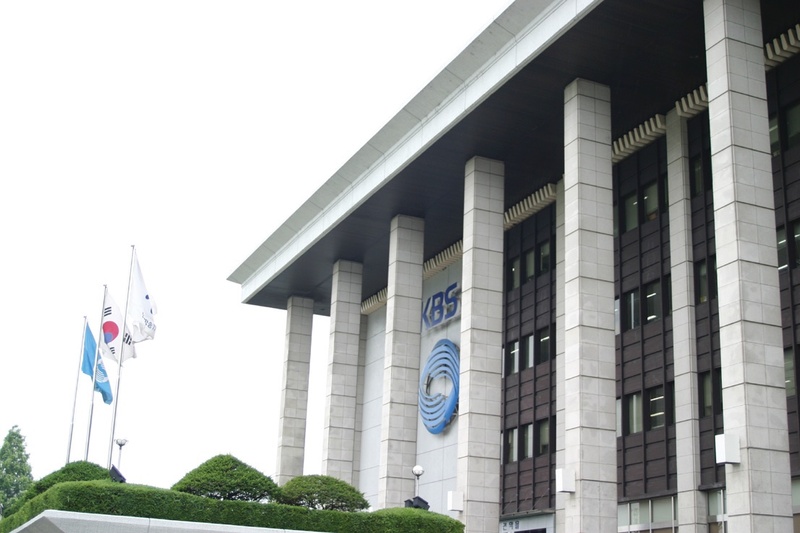 TBC-TV was then replaced by KBS 2TV. At the beginning of the 1990s with the introduction of cable television. In 1990, the government initiated an experimental multi-channel and multi-purpose cable television service. In addition, Korea launched its first broadcasting/communication satellite, Mugungwha, to 36,000 km above the equator in 1995. The development of an integrated broadband network is expected to take the form of B-ISDN immediately after the turn of the century. This decade is a period of great technological change in the Korean broadcasting industry, which will make broadcasting media even more important than in the past. 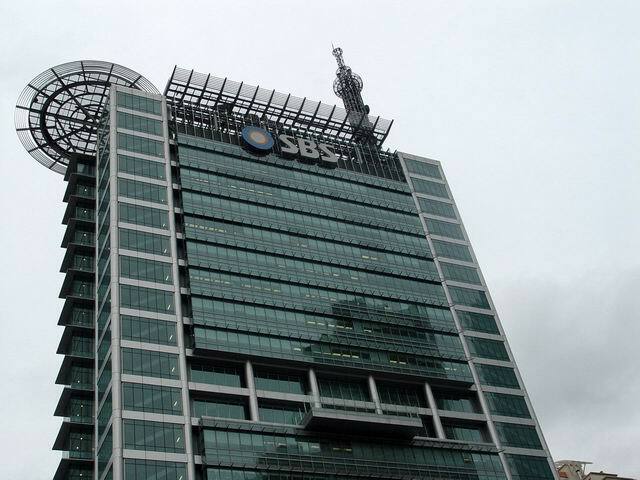 In this decade the Korean broadcasting industry will maximize the service with new technological developments such as DBS, satellites, and interactive cable systems, all of which will allow Korea to participate fully in the information society.